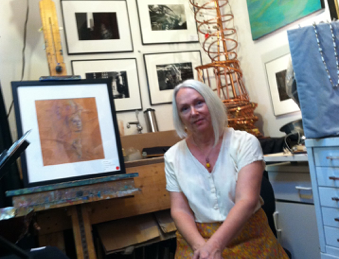 I am a Tampa Bay artist working in St. Petersburg, Florida. 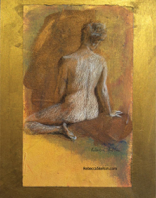 My work consists of non-objective and abstracted figure-oriented imagery in painting, drawing, and copper sculpture. My husband, Joe Walles, is a photographer who works in black and white film. This site contains portfolios of my painting, drawing, and sculpture as well as my bio/resume and artist statement.